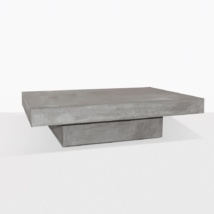 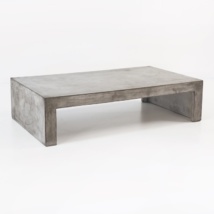 Add instant style to your outdoor space with the Aspen Coffee Table. 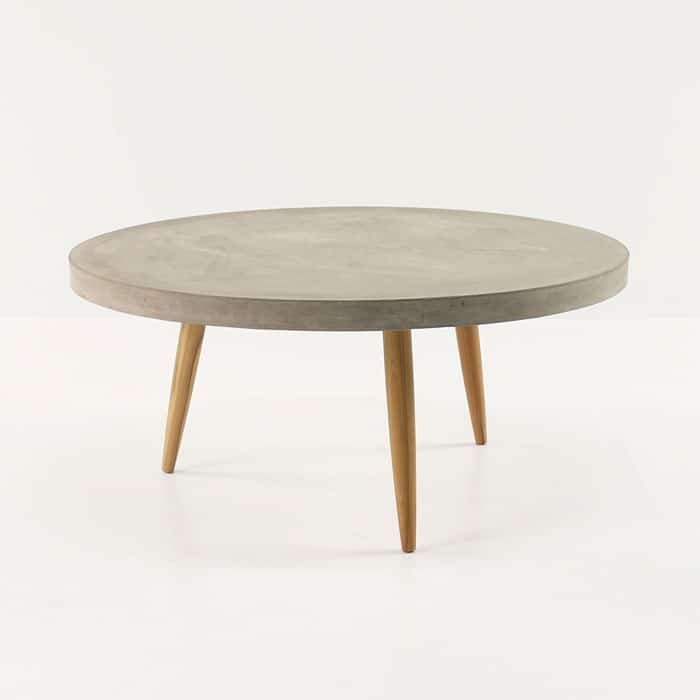 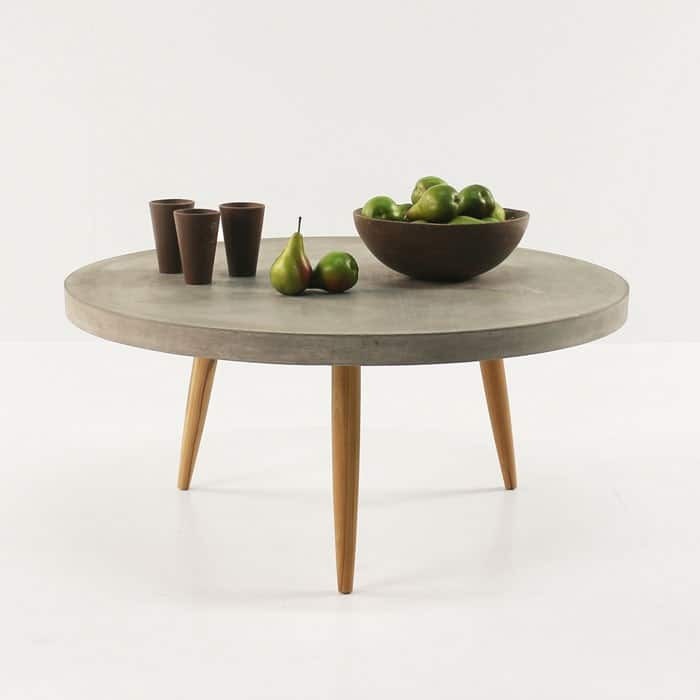 Made with three a-grade teak legs and a raw concrete tabletop, this table will surely make a statement in your outdoor or indoor space. 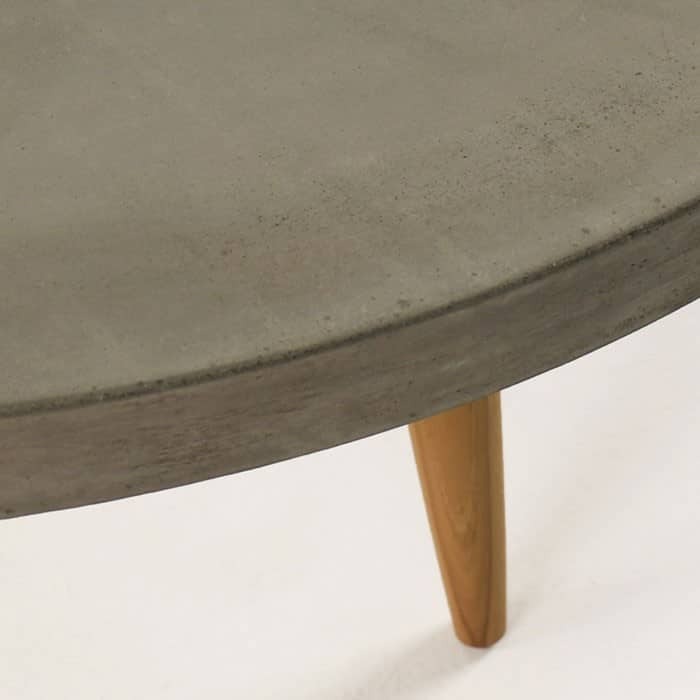 These materials balance each other and are visually pleasing as well as durable when paired together. 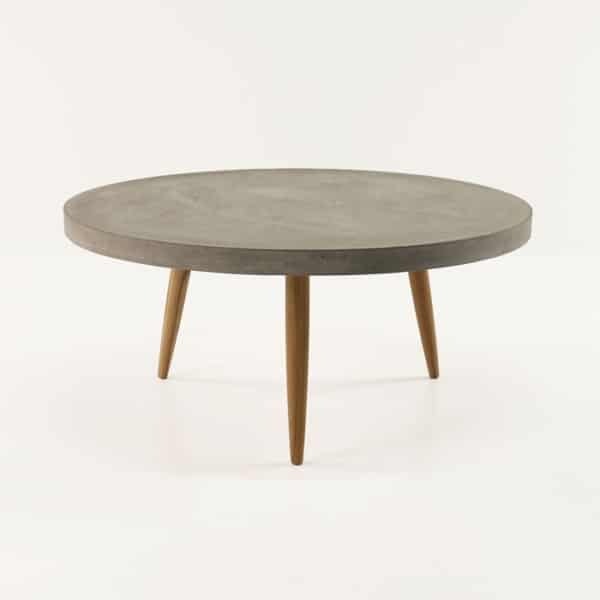 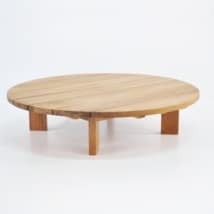 Whether your space is modern, rustic or mid-century, we are certain these tables will be a great addition to your furniture collection.